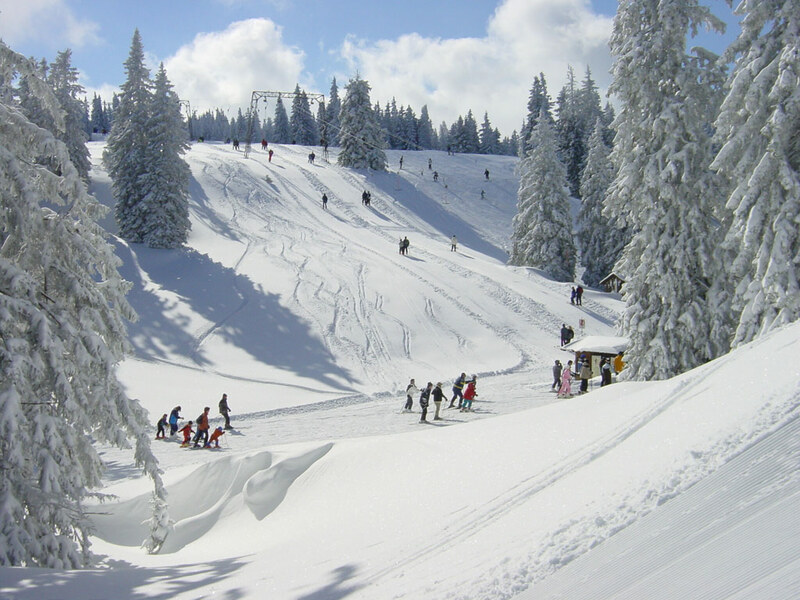 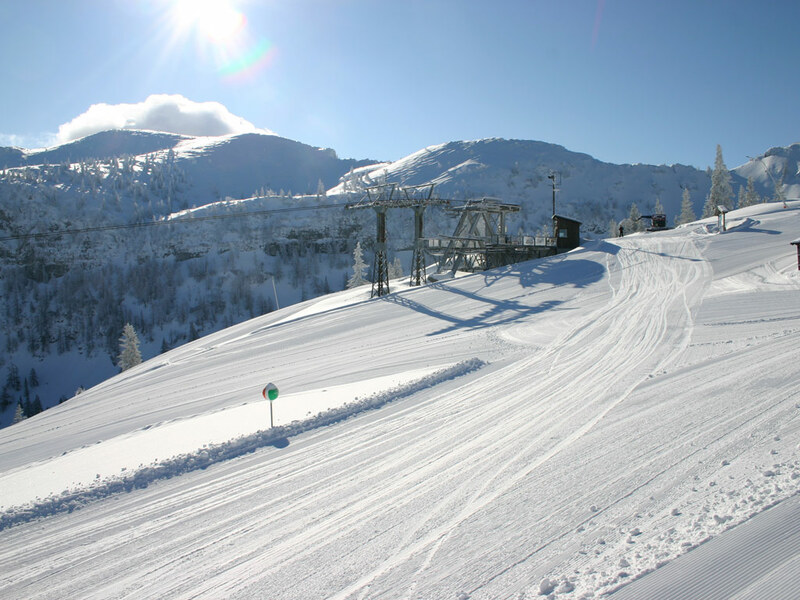 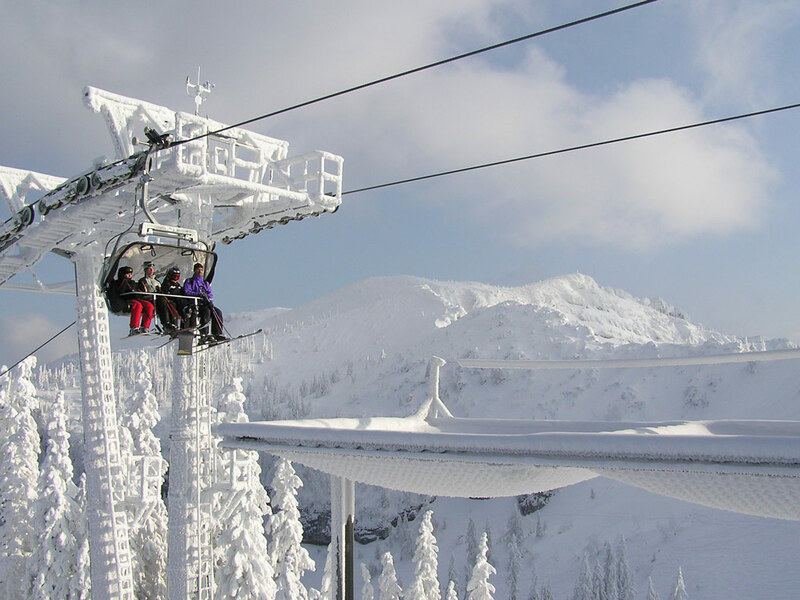 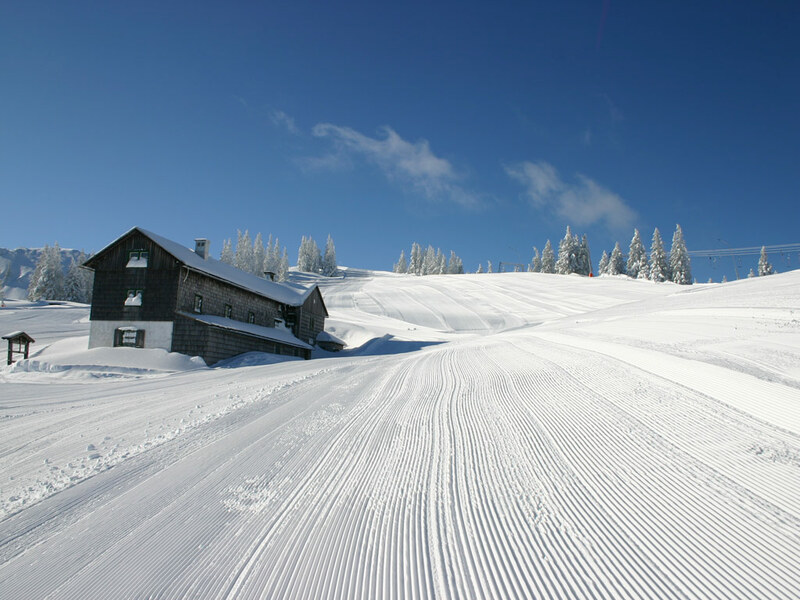 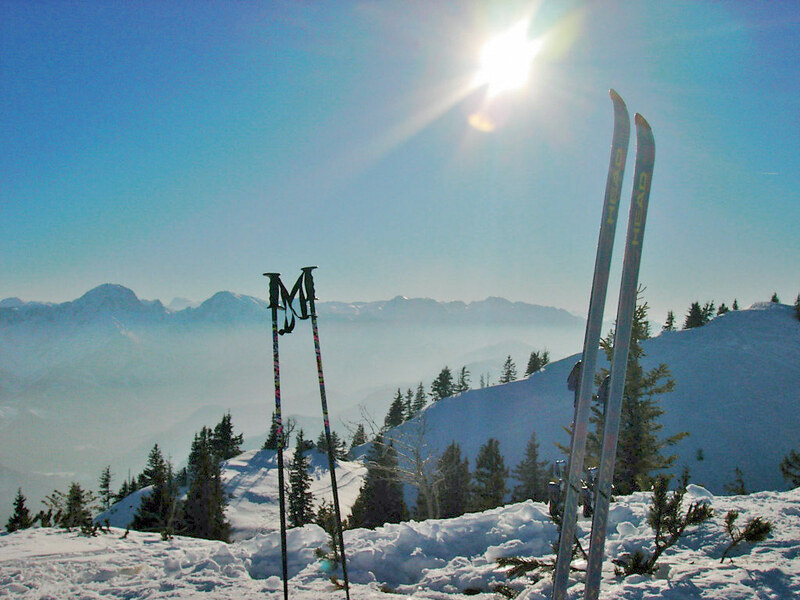 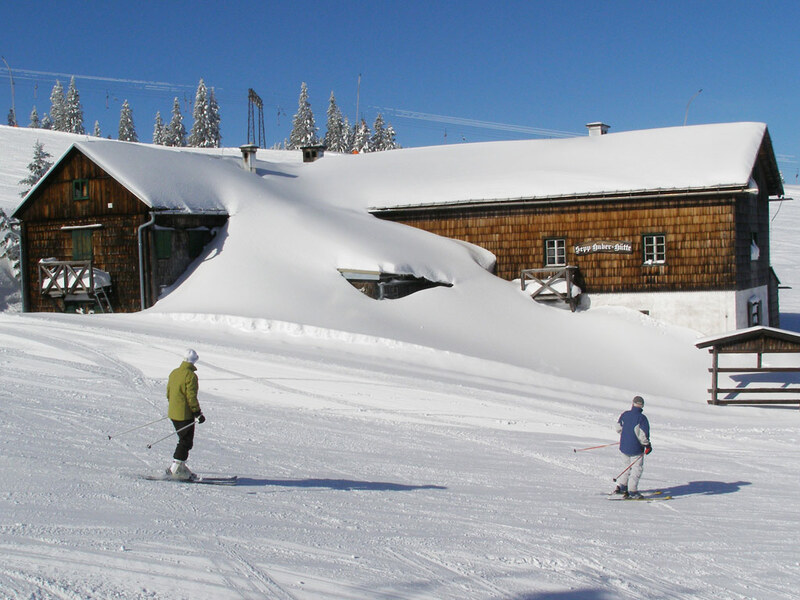 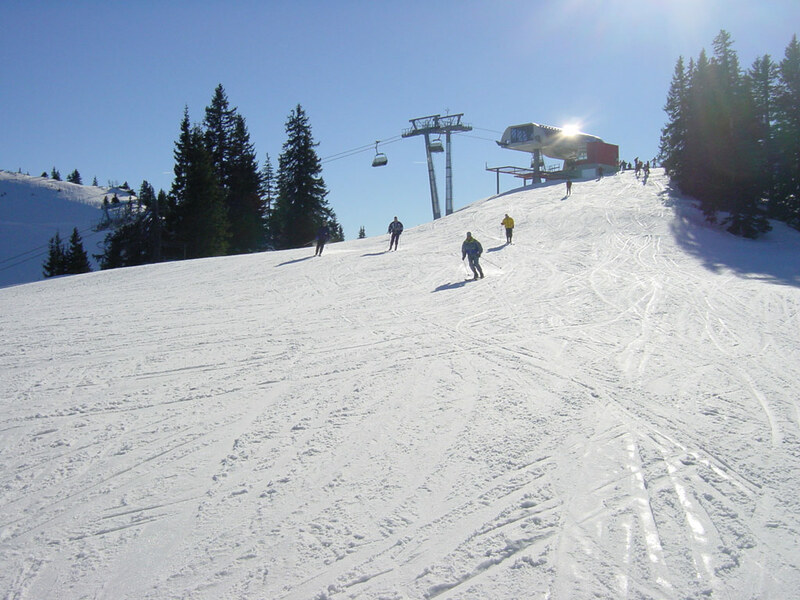 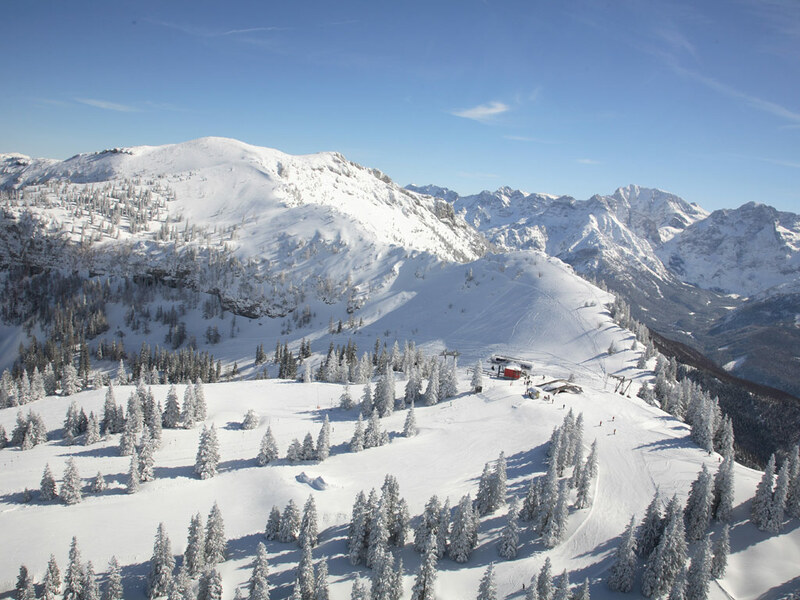 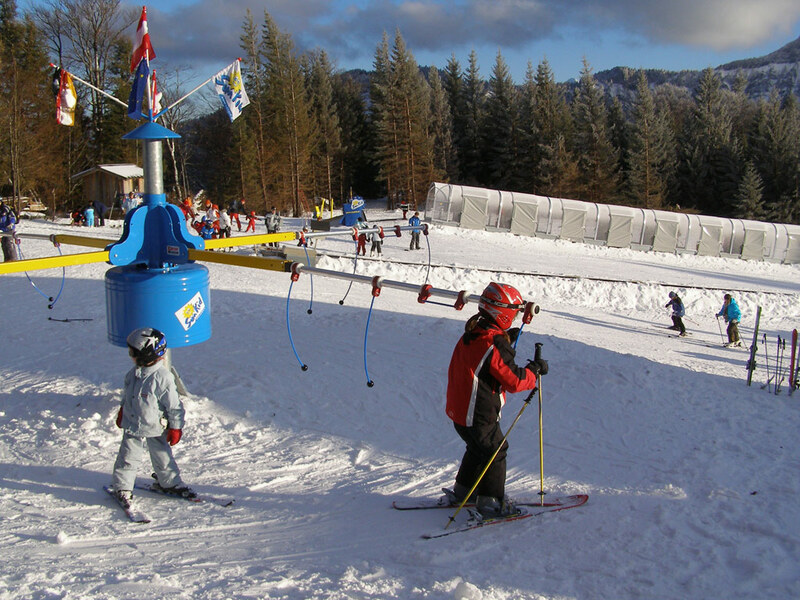 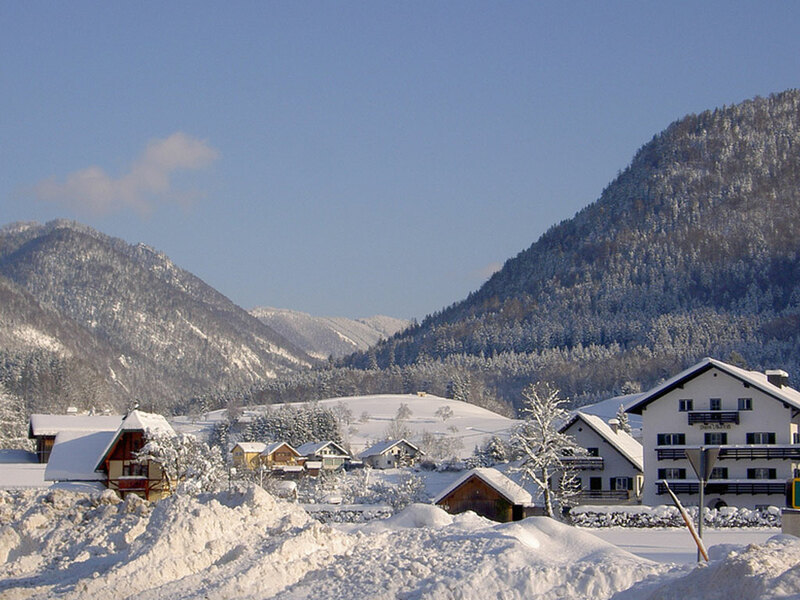 The resort of Almtal, surrounded by the beautiful Toten mountain range, is an ideal ski holiday destination for families. 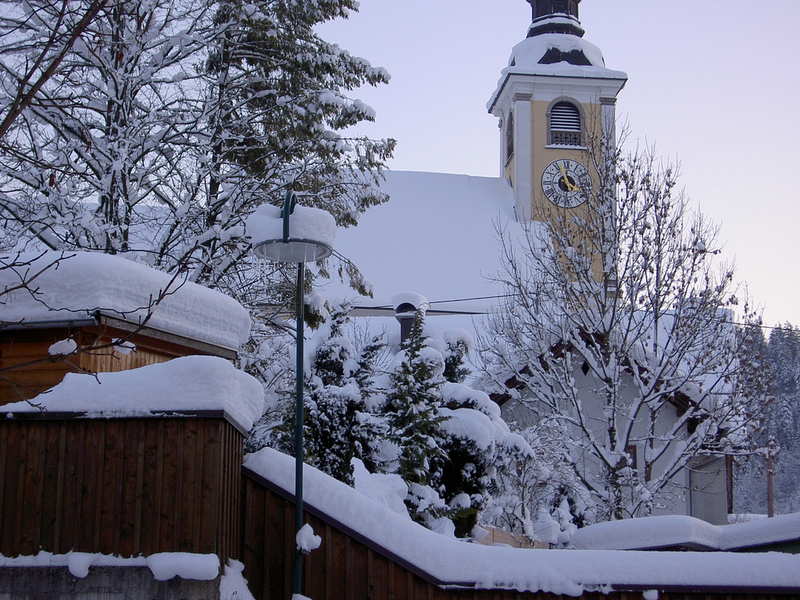 There is a pleasant mountain village atmosphere here and the pretty town is centred around its lovely old church. 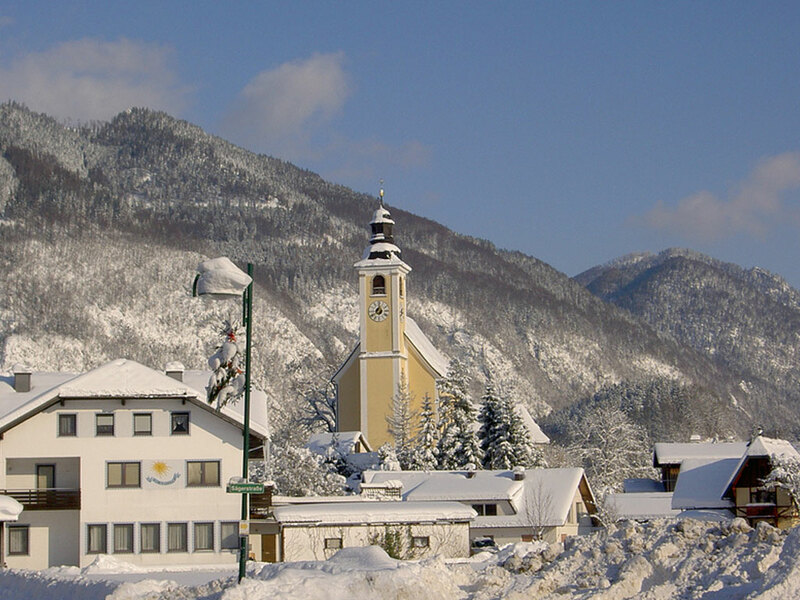 There are three airports within two hours drive making Almtal easily accessible.